The HTC Evo 4G LTE was due to go on sale in the US today, we heard recently that the launch of the handset has been delayed due to the ongoing dispute between Apple and HTC. 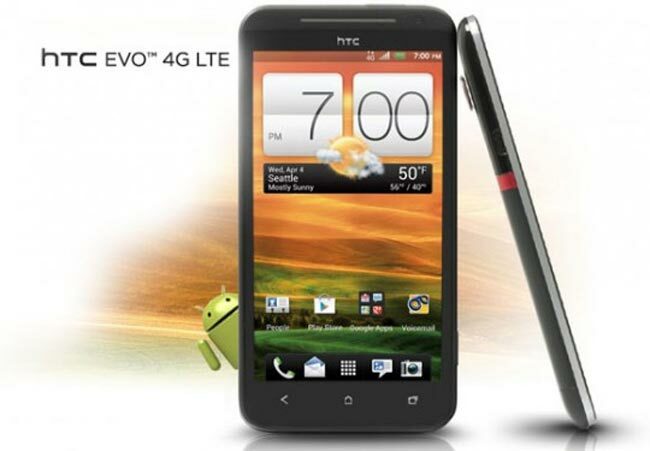 Best Buy had previously announced that the handset would launch next week on the 23rd of May, but now they have confirmed that the launch of the HTC Evo 4G LTE has been delayed indefinitely. The HTC Evo 4G LTE and the HTC One X are both being held by US customs at the moment, after an ITC ruling that found HTC’s devices running Android infringed on Apple’s patents. HTC’s new devices which are being held in customs apparently have a modified version of Android installed which is supposed to deal with the issue, as soon as we get some details on when these new Android devices will actually launch in the US we will let you guys know.